Hi designers! I’m super excited to share a behind the scenes look at my current workflow for planning publications. 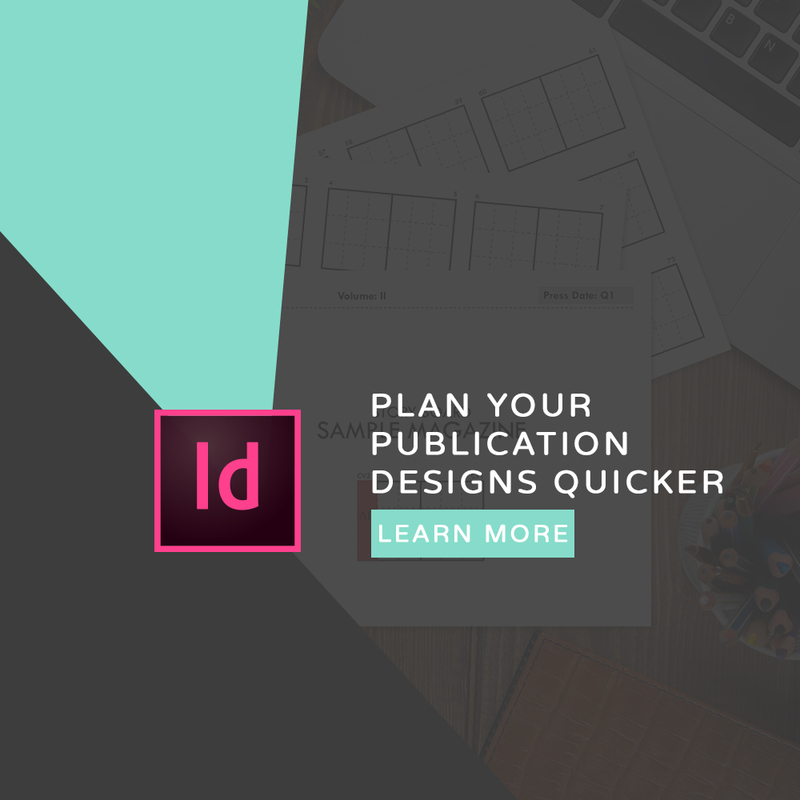 You’ll see the tools I use – including my custom storyboard – in client meetings to quickly plan out the content needs for a magazine and how I use this plan to quickly start the design process. There are links and other helpful goodies below! *IOS only. Try Microsoft’s OneNote for other tablets. It lets you insert a PDF and write on it in a similar fashion as GoodNotes.